For MVS Models: MV20, 26, 31, 35, and 45. CAUTION: Do not overfill your machine! The oil should only be at the half way mark in the sight glass. 1: WHY IS IT IMPORTANT TO CHANGE THE OIL? During the vacuum process, the oil becomes contaminated due to moisture in the products packaged. 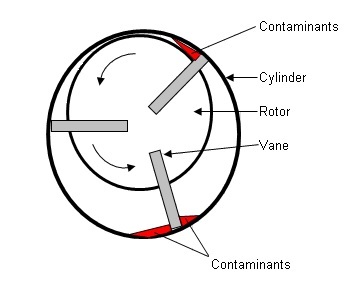 These contaminants can settle to the bottom of the oil, creating a wedge between the vane, rotor and cylinder. This wedge will bind the pump making it impossible to turn and cause the pump to overheat or seize. 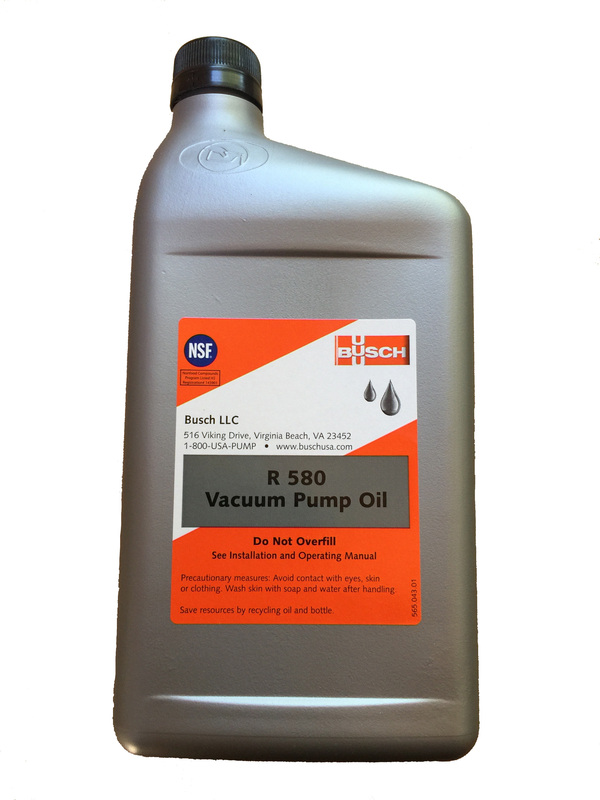 Oil, when compared to the cost of a new vacuum pump, is very inexpensive. Vacuum pumps require the proper lubrication to operate efficiently. During applications that involve vacuum sealing liquid items, some may hinder the condition of the oil by adding moisture or contaminants and reacting to process gases to form sludge. Regular oil monitoring, as well as regular oil changes can help prevent this. We also recommend running the conditioning program on a weekly basis or as needed. A conditioning program warms up the pump to operating speed in an effort to burn off moisture. 2: HOW DO I CHANGE THE OIL? Before draining out the oil, we recommend to run a couple of cycles to warm up the oil. Carefully remove the machine back cover using the supplied 2.5mm hex wrench. Carefully remove the lower oil fill plug using the supplied 5mm hex wrench. Caution: Have a catch basin under the machine for the oil to drain into and dispose of used oil according to regulations. Replace the lower oil fill plug tightly. Carefully remove the upper oil fill plug using the 5mm hex wrench. Add non-detergent pump oil until it reaches the middle of the sight glas on the pump. Replace the upper oil fill plug tightly. Carefully reassemble the removed machine back cover using the 2.5mm hex wrench. Turn power switch to the ON position and cycle the vacuum sealer a minimum of three times. Calibrate the vacuum sealer before operating to assure proper vacuum pressure levels. 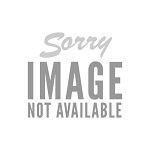 BU831498 Busch R568 10W Flushing Oil, 1 Qt.